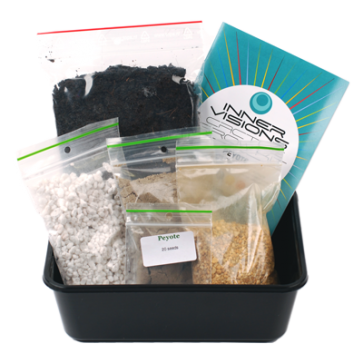 Grow your own peyote from seeds with this complete grow kit. 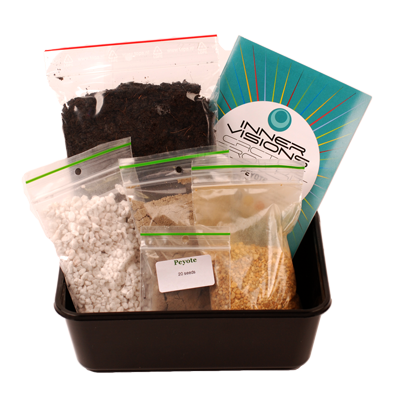 The package contains 20 seeds, soil, casing and detailed instructions. 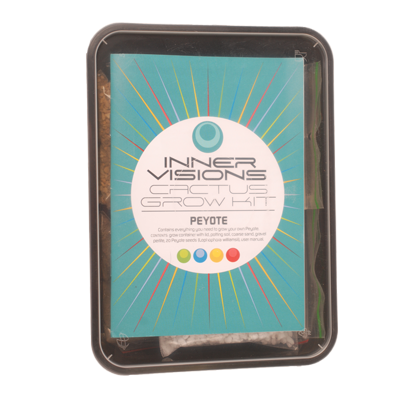 Grow your own peyote from seeds with this complete grow kit. 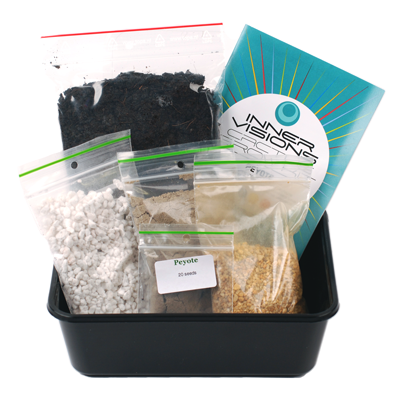 The package contains 25 seeds, soil, casing and detailed instructions.